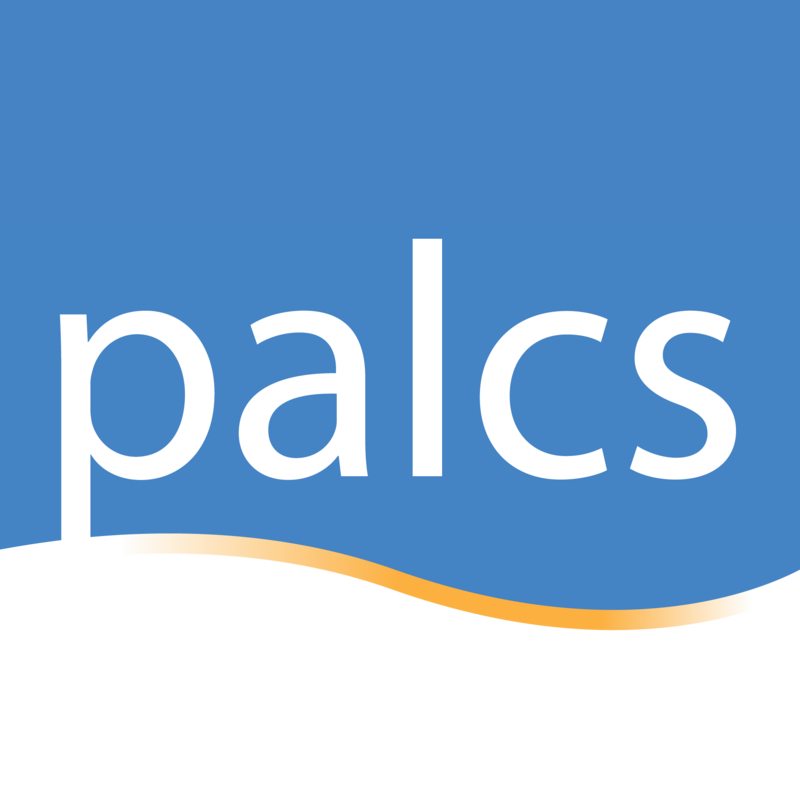 PALCSchool is the core of our educational network at PALCS. It is a platform custom developed by PALCS that connects to major components such as our main learning management system (Canvas), our student information system (SIS), and our productivity and collaboration tools (G Suite). It is also home to progress tracking tools for students and families that pull information from Canvas and present an up to date overview of a student's course and lesson activity. Both students and parents can access course and lesson overview information for up to date academic progress status. Why Does PALCS use PALCSchool? PALCSchool is our central (main) hub that connects to Canvas, G Suite and Zoom. In an effort to provide students with the best educational tools, PALCSchool was designed so that it can connect to multiple different programs and technologies.